The nature and causes of the change in Liberal and Labour politics between 1900 and 1918 is a much argued question. There exists an enormous literature on the nature of the parties (their policies, ideas and aims) and on electoral change. 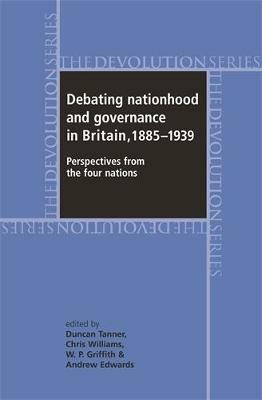 Political Change and the Labour Party 1900-1918 embraces every aspect of these debates, providing a new and coherent explanation of the whole process by which Labour emerged as the principal party of opposition to the Conservatives. 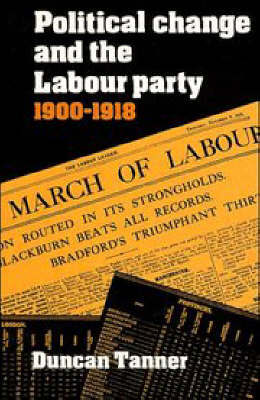 Dr Tanner utilises extensive data from the respective party records to examine the nature of the Liberal and Labour parties prior to 1914, both at the political centre and in the constituencies. In contrast to other accounts he does not neglect the social and political changes wrought by war. 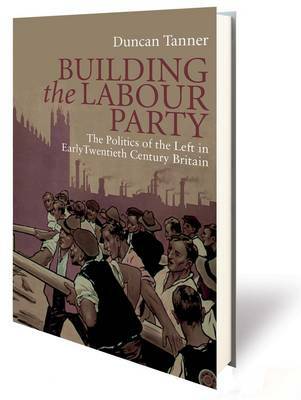 This book marks a major contribution to a perennial debate, with powerful implications for the study of electoral politics and the history of the Labour party in the first half of the twentieth century. 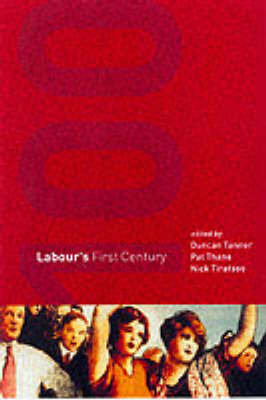 Buy Political Change and the Labour Party 1900-1918 by Duncan Tanner from Australia's Online Independent Bookstore, Boomerang Books.